Bring the fast-paced action of authentic tournament-grade table top air hockey to any game room with the American Heritage 7 ft. Monarch Air Hockey Table. This full-sized table offers a sleek design with an overhead arch that displays a two-person electronic score. Its screen-printed face and powerful blower let pucks scream over the table. The handsome table looks great in any room with its cherry finish and silver trim and caps. 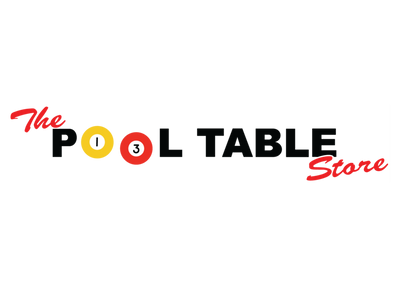 Before founding American Heritage Billiards back in 1987, the owners were building pool tables in high school, learning the industry from the ground up. Today their 170,000 sq.-ft.-facility, centrally located in Cleveland, Ohio, is the largest billiards manufacturer in the world, the leader in design, selection, service and value. Each item of entertainment furniture is meticulously designed and engineered to withstand the test of time, utilizing old-fashioned wood joinery methods.